Roots’ Kunte Kinte, Fact or Fiction? Those of you who’ve seen the award winning T-V miniseries Roots will recall it follows the life and the descendants of Kunte Kinte. Adapted from the groundbreaking Alex Haley novel it begins with Kinte’s birth in a small village in Gambia, Africa in 1750. The story develops as the 15-year old Kinte is ordained a Mandinka warrior. Shortly after, while searching for wood near his village to make a drum for his brother, he is captured by slave traders. Ruthlessly snatched from his family and home, never to see either again, Kinte is put on a slave ship and brought to America. After his arrival at Annapolis, Maryland his name is changed by his slave owner to Toby. The proud Kunte resists the change and is beaten until he submits to his slave name, but never forgets. During Kunte’s/Toby’s lifetime and the generations that follow, we are told an amazing story of family, hardship, suffering, struggle for identity, and ultimate triumphs. The story spans nearly 120 years of family history and ends with the memorable character Chicken George, his son Tom Harvey and granddaughter Cynthia. When the series was originally aired, over eight consecutive nights in January 1977, it reached an audience of 140-million people. On its final night 71% of all television viewers were watching Roots. It would win nine Emmy Awards as well as a Golden Globe. The series revived interest in genealogical history among both blacks and whites. Roots ends with the narrative voice of Alex Haley who, with a montage of family photos, connects Tom Harvey’s daughter Cynthia, the great-great-granddaughter of Kunta Kinte, to Haley himself. 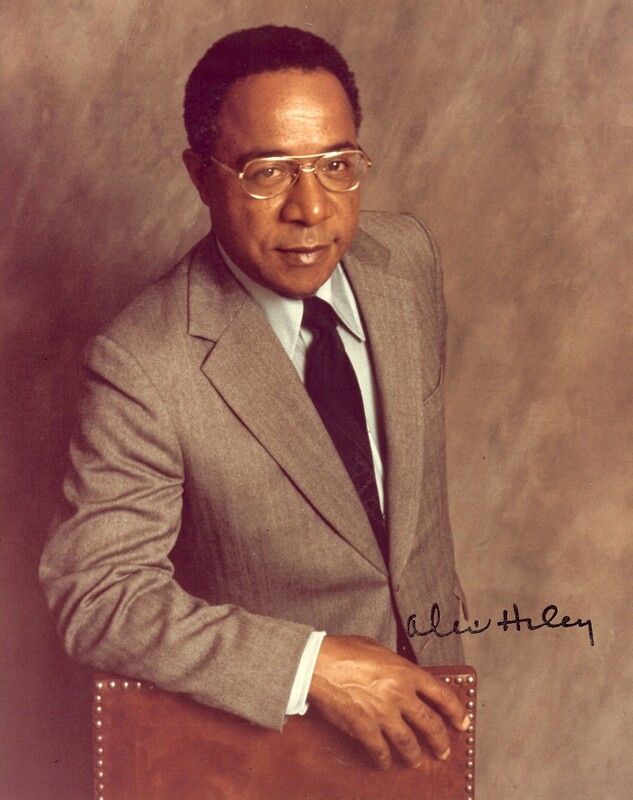 Alex Haley won a Pulitzer Prize for his novel and became the best-selling African-American author in history. 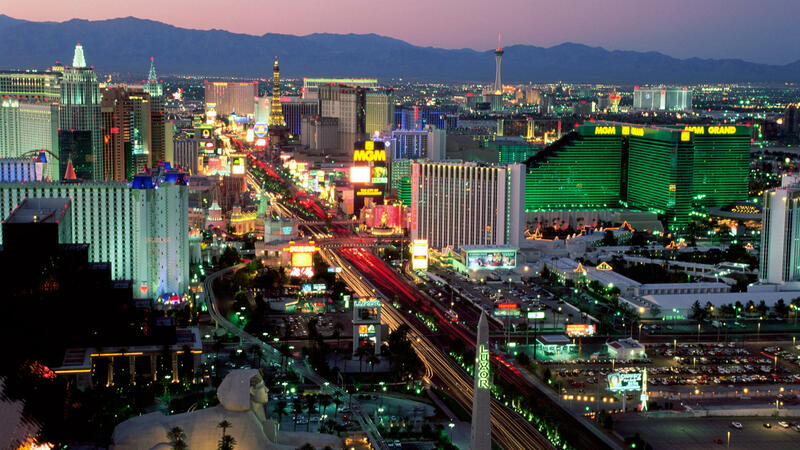 Over the ensuing years other books and television projects would earn him millions. Later a U.S. Coast Guard cutter would be named after him. His life-sized image is memorialized as a sculpture near the Annapolis city dock where Kunte Kinte was said to have been sold into slavery. Another 13-foot, two-ton bronze statue of the author, located at Alex Haley Square a Knoxville, Tennessee park is thought to be the largest statue of an African-American in the U.S. Claiming to have researched his heritage for ten-years, and visiting Kunte Kinte’s boyhood village, before writing Roots, Haley referred to his book as faction explaining he had discovered his family’s genealogy, but had ‘woven’ imaginary content – what the characters said – and other information from history around his family ‘facts’ to create a realistic narrative story. The truth is that in-fact Alex Haley’s story “(was) a work of the imagination rather than strict historical scholarship.” Alex Haley, it seems, had perpetrated a hoax on the public that many even today are not aware of. Genealogists and historians who later examined Haley’s research concluded his ancestral claims were false. In several instances it was discovered some of his characters, who did actually live, could not have possibly been related to Haley as he wove his story. In addition, on closer examination, there is no evidence that Kunte Kinte, the man who won the hearts and imaginations of millions, ever even existed. NOTE: This single blog, out of all the others I’ve written, has received consistently, and by a wide margin, the most views. For every month, every quarter and for every year, since it was written, it is usually the number one read entry. I’ve no idea why — and am quite curious — why that should be the case? I wonder sometimes if reading it is an assignment for possibly a school class? If readers can shed some light on this subject by commenting below I’d very much appreciate it. Thank you in advance! Other than the plagiarism possibility (reflective on Haley personally), and fictionalized additions – are these really different than the disclaimers common on TV movies which state “based on a true story”? The historical narratives of slavery, discrimination, lynchings, etc. are fact. The series DID stimulate an interest in many of our own geneologies, including that which links Mr. Gleason’s family to our own. My thanks for your comment. In order to clarify a few points allow me some additional input on this subject. First, my purpose was not to take anything from or belie the historical facts regarding slavey and it’s atrocities. Of course they are fact. I probably should have made that clear in my post, but I assume most people would understand that anyway. In answer to your question, the things that makes Haley’s television miniseries “different” (and most likely the book as well) are his repeated claims of research and personal links to people and places that did not exist. There is more to this story that I didn’t delve into in this post for the sake of brevity. This was the reason I included the resource links for those who might want to know more. Clearly Haley’s copying the works of others was more than just a “possibility”. His charade ran deeper. The Norton Anthology of African-American Literature encompasses the whole history of black writing to contemporary times. Ten years in the making and with nearly 2700 pages, it’s used as a textbook at 1300 colleges and universities worldwide. There’s a reason Alex Haley, the best-selling African-American author who ever lived is excluded from it. I pointed out Haley’s achievement in reviving interest in genealogical research. It did not, as you propose, stimulate an interest for me. I already had an interest years before. However I do give credit where it is due. But with that credit I also felt compelled to point out the obvious. To build statues and monuments to honor and memorialize people (some who never existed) and to name a Coast Guard cutter, and bestow many other accolades, on one whose most noteworthy achievement was at best misleading, and at worse blatantly fraudulent, is worthy of mention. Call me crazy! Besides I need warm subjects, I need to fill the chairs. I did not know any of this about the Roots story until recently. Now there will be a few others who know as well. It’s left to them to question and decide whether Haley’s work was fact or fiction, and whether any of this matters. Good to see you visit. I hope you’ll come back. No matter how far African American’s speak truth about their history white supremacy will always be there to shake its fist at Afrikan’s and African American’s who know their history better then white supremacy does! IF “artisticlady” you have something to add of substance to the facts of this post, then please enlighten us. He plagiarized two other authors books one of them “the African” a novel written by a white man. Was used extensively. Which was proven in court by experts. Professional Genealogist have also have also concluded that there is no fact in Alex Haley’s supposedly researched documents. Exhaustive investigations into it had completely disproved Alex Haley’s claims. Even the opening scenes of white slave traders in Africa capturing slaves is a blatant lie. That was done by the black slaves traders. More fact.Alex Haley perpetrated a huge hoax. Not to discredit slavery, but every race on this planet is as guilty of it as another. It still happens around the world. As a matter of fact there are Muslim nations that still have millions of black people enslaved.. The movie series Roots is what got me started in family research. Along the way I learned more about American history that I ever did in school. It has been wonderful adventure! blah blah blah blah blah. Blacks had it better in the USA than anywhere else in the world. WHITES freed blacks. Deal with that, WHITES ENDED SLAVERY. Many more blacks are direct relatives of SLAVE TRADERS IN AFRICA, than there are whites who are direct relatives of the few whites who owned slaves in the USA. Might want to look up white slavery sometime as well. Sounds like someone has an axe to grind and an agenda and will take up that cause with the slightest provocation. Maybe you didn’t notice, but this blog was not about the subject of who ended slavery or how many relatives one race of slave traders had over another. Nor is it really about blacks vs whites. Maybe you should go back and read it a second time, as you appear to “have missed the boat.” (No pun intended)! While much of what you wrote may be true, the fact that you claim “Blacks had it better in the USA than anywhere else in the world” proves, as is often the case, that despite your lack of ability to think, our Creator did at least give you the ability to type. Deal with that! My thanks for your effort and especially for your readership. You have a great blog Rick. I’m impressed with your writing on “Roots” as so many millions thought it was true, only to be fabricated. Laura Ingalls Wilder described her books as “100% true” at times but she also fictionalized some content and dates. Her ancestry, however, is legit. I think Roots is an amazing story and advanced the way Americans thought about race, ancestry and our shared history. That’s enough for me.